Everyone is different. We each have different likes, dislikes, interests, beliefs, convictions, tastes, backgrounds, and more. 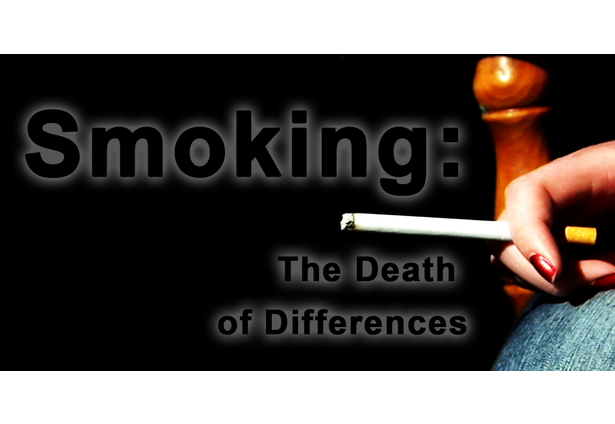 Yet one thing we should all have in common is an abstinence from smoking. Smoking can lead to lung cancer, throat cancer, heart disease, brain aneurysms, and many, many more terrible conditions. Take a stand and maintain your separation from smoking. Be different.